This jQuery carousel allows you to show 200px by 200px ads and pass them using an arrow menu. This jQuery carousel adapt their size to the screen , in other words, the number of pictures shown depends on the screen size. 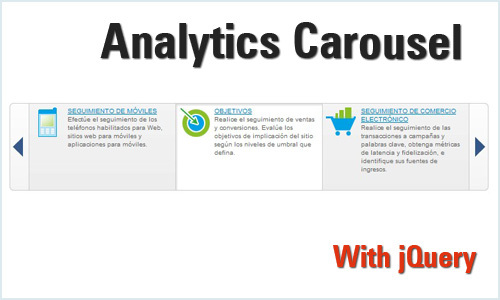 This jQuery plugin allows you to add to your site an amazing carousel like google analytics has in their main page. This jQuery sliders comes with all the regular functionalities that a carousel has and also includes a lightbox that allows you to see the pictures and pass them in their originals size. 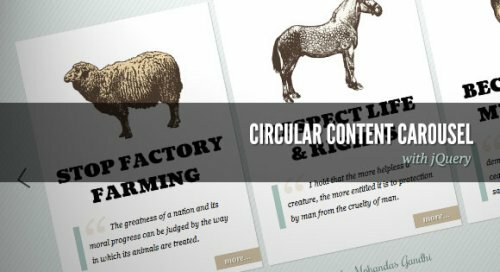 This jQuery example shows you how to create a simple circular content carousel, The idea is to have some content boxes that we can slide infinitely (circular). 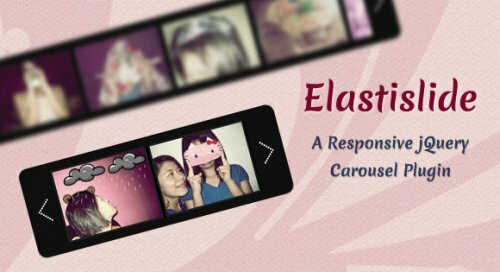 This amazing scripts allows you to create a carousel with jQuery and PHP. You can click over the blue button to animate the carousel or use the scroll key of your mouse to get the same effect. 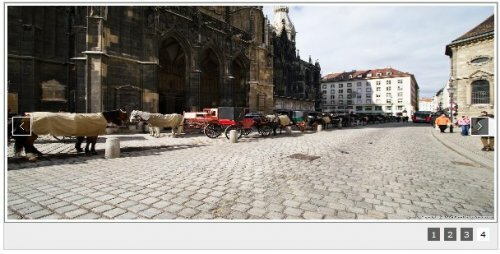 This jQuery example shows you how to create a jQuery carousel to show pictures using the Jcarousellite plugin. The idea is just add a paginator feature and some style lo generate a different style from the original one. This carousel slides contents in multiple directions. Supports horizontal and vertical orientation, can be used as a feature content slider as well. You can put any kind of contents you want whether images, text, videos, news etc. 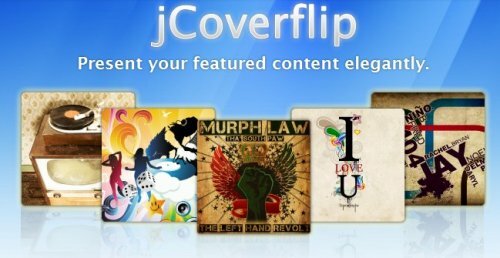 jQuery carousel plugin easy to integrate,Customizable and ready to use.